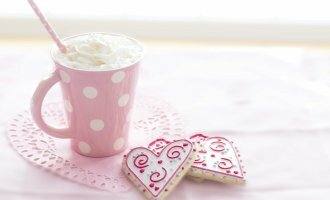 As you may remember from the blog last week, a couple weeks ago I had the opportunity to host a baby shower for one of my best friends. The very next weekend, I also had the opportunity to attend another baby shower. (With how many of my friends announcing their pregnancy, I just know there’s going to be a ton more in my future too!) 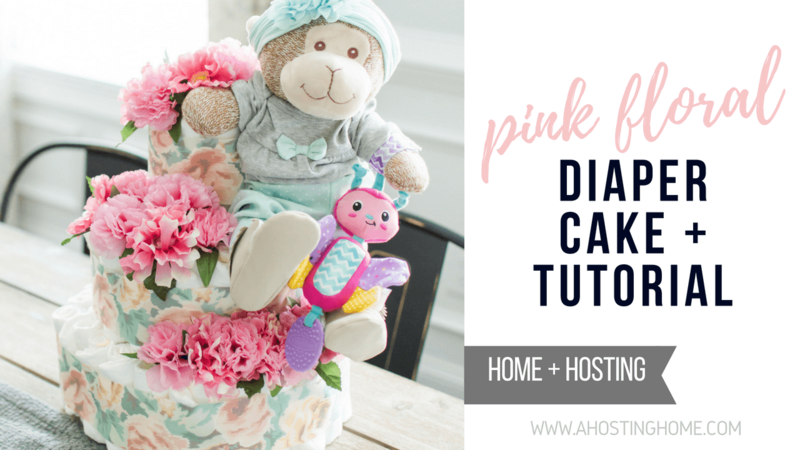 Whether the shower is diaper themed like the one I had the pleasure to attend or you want to get creative with gifting clothes and necessities, a diaper cake is a great DIY that will take the boring out of a box of diapers. 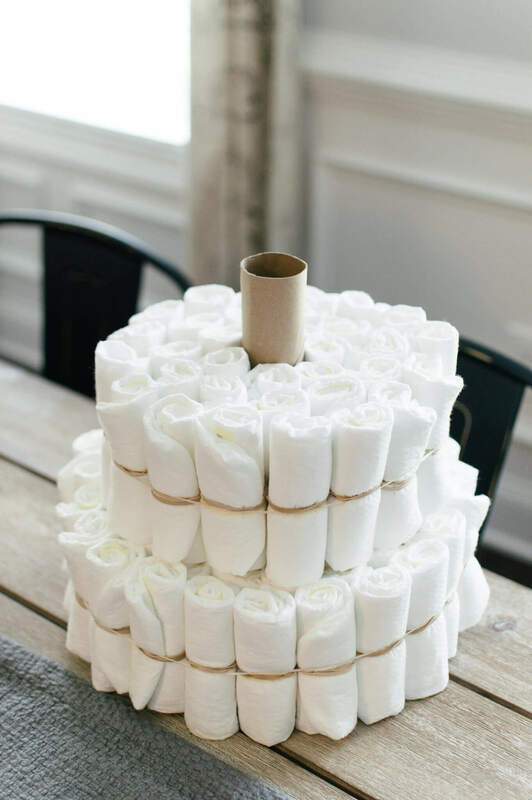 There’s a lot of DIY tutorials out there on Pinterest, but I can promise that this is the only diaper cake tutorial you’ll need to shower your momma-to-be friends with the one thing they’ll not be able to get enough of. Here’s my fool-proof tutorial on how to make the perfect diaper cake! The only thing I can’t promise is that the smell of baby powder won’t give you immediate baby fever. Tape or UGlue – I found that something like UGlue worked so much better when attaching the ribbon. 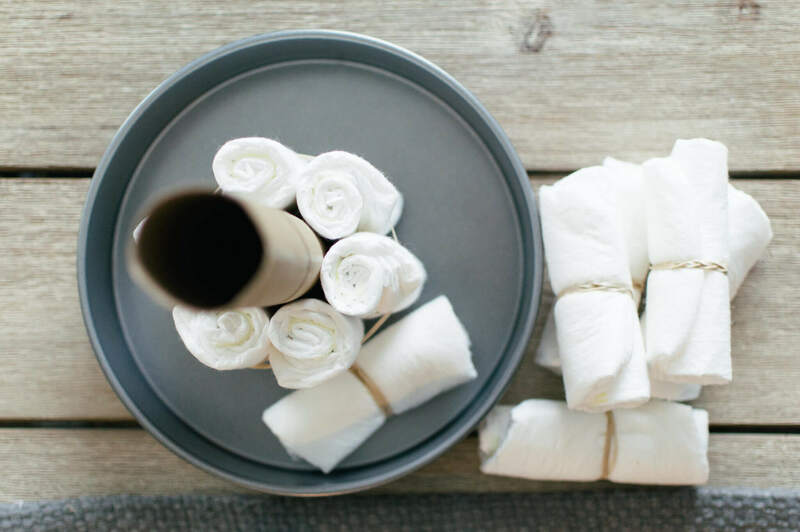 If you’d like to also incorporate clothes and other baby necessities (lotion, soaps, bottles, toys, etc. 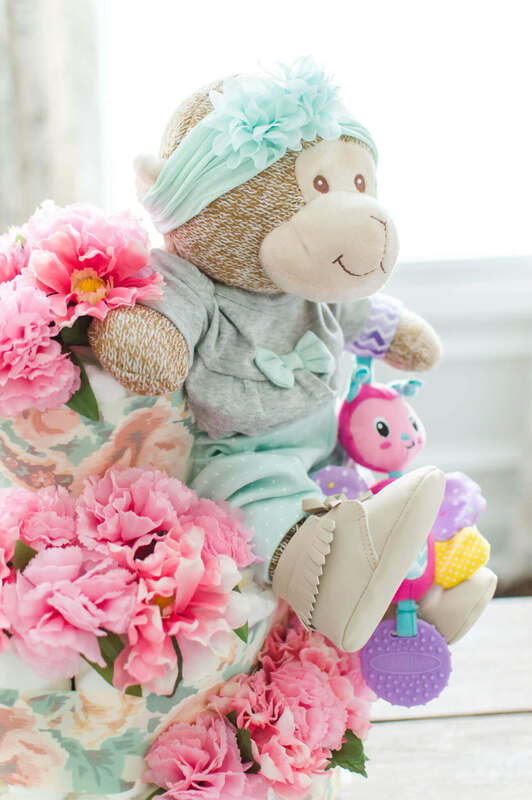 ), you could either make the diaper cake bigger in diameter by placing them like you would the rolled up diapers or decorate with them on the outside of your diaper cake like I did with the stuffed monkey. Get creative! 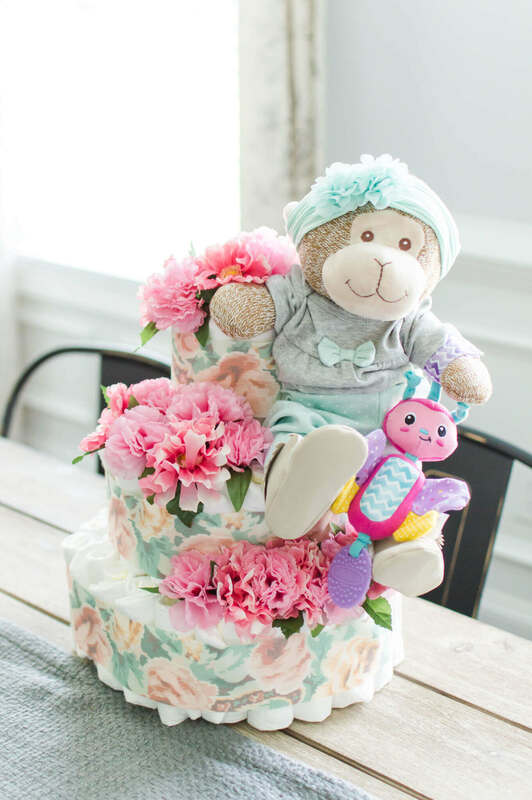 The first step to this fool-proof diaper cake tutorial is rolling each and every diaper. Starting at the waist band, you’ll roll each diaper like a burrito and secure it with a rubber band. Once you roll the diaper, it should look like the photo above. Repeat this with all 96 diapers (and clothes if you’re including those!) until finished. For the first tier of the diaper cake, you’ll need about 56 diapers. This is where a baking dish is optional. I find that it’s nice to have as you get started to make sure that it ends up a round tier. But, I ended up going larger than the baking dish I had and eye-balled it from there. If you don’t have a baking dish like one below, it’s not the end of the world! 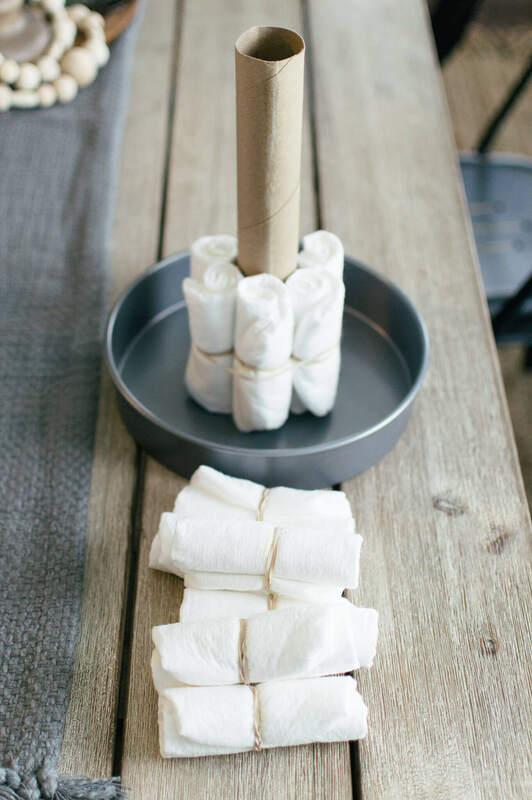 Place your paper towel tube in the center of your baking dish and place 6 rolled diapers around the base. Secure these 6 with a large rubber band, but don’t double loop it! From here, you’ll go around the diaper circle and insert rolled diapers into the rubber band until you have a large bottom tier of your diaper cake. It will get super tight toward the end, so make sure to be careful not to snap the rubber band. Like I mentioned above, I used about 56 diapers for this tier before I went on to the second. When it comes to the second tier, you’ll do the same thing you need for the first tier (minus the baking pan!) You’ll use the first tier as a guide for how large you want the second tier. 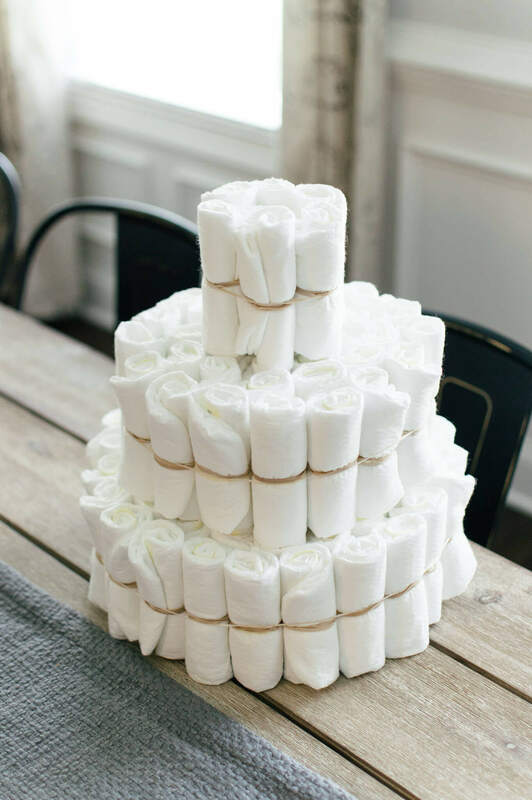 For my diaper cake, I used about 33 diapers for the second tier, leaving the bottom tier one ring of rolled diapers larger than the second tier. Once again, you’ll repeat the process of adding diapers from steps 2 and 3. For my top tier, I used the remaining 7 diapers I had. This was perfect for me because I wanted more of a ‘ledge’ on top of my second tier for the stuffed monkey to sit. Once I placed it on there, you really couldn’t tell that the top tier was smaller. 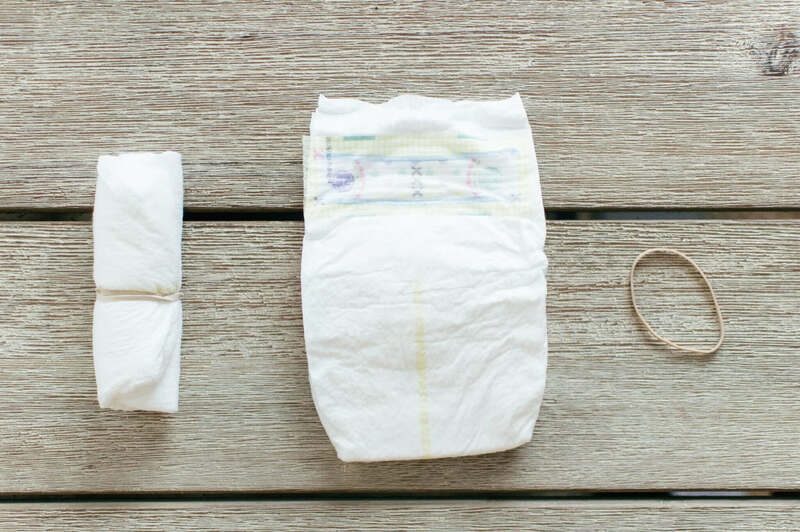 Note: If you want it to be more proportional, simply add another rolled diaper ring, rolled clothes, bottles, or other necessities. Once you have added all your tiers, it’s time to get creative and decorate your diaper cake. To hide the unsightly rubber bands, you’ll take your ribbon of choice and wrap it around each tier of the diaper cake, securing it with tape or UGlue squares. I have used tape in the past, but I found that using UGlue this time around make it so much easier in securing the ribbon. 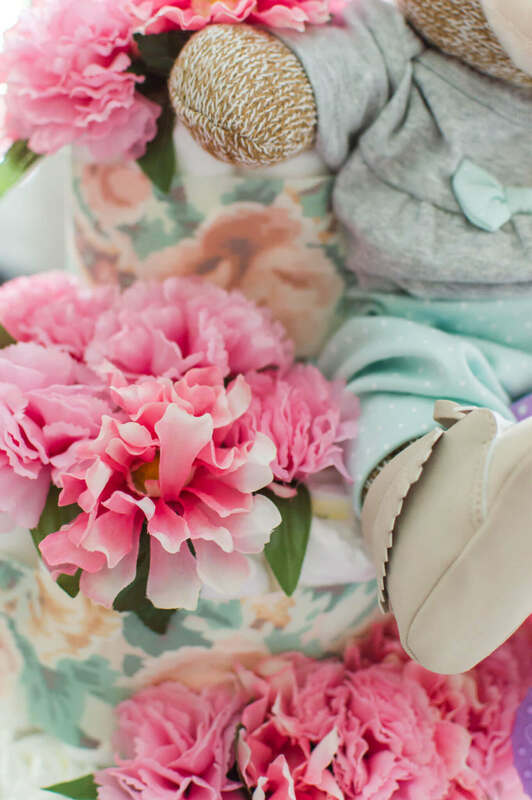 Since my friend was big on pastels and floral for her baby girl, for this diaper cake I went ahead and also added some faux floral stems from Dollar Tree to each of the tiers and secured them by sliding the stems down between the rolled diapers. 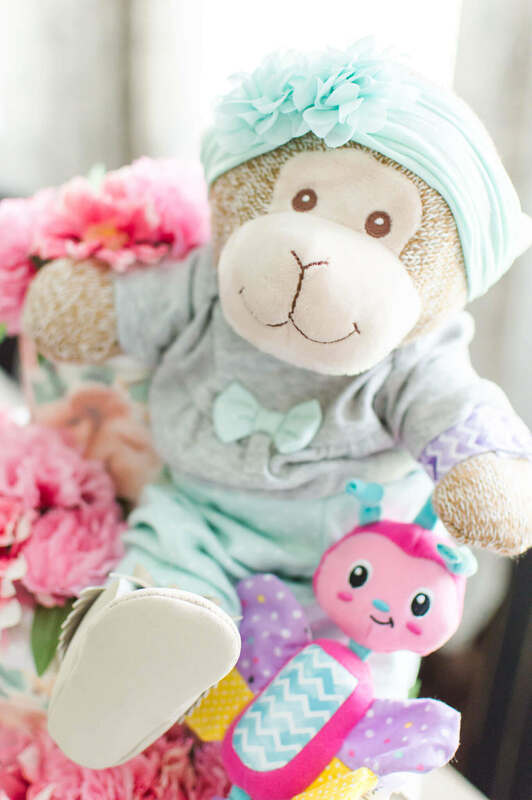 To finish it off, I added a stuffed monkey dressed in an outfit that I bought for the baby. (How could you resist those darling shoes?!) I secured the monkey before putting the ribbon around the top tier by wrapping a rubber band around the monkey and the top tier. I then put the clothes on the monkey as well as the ribbon around the top tier to hide the rubber band. Finally, I attached the baby toy to the monkey’s hand for the cutest little touch. 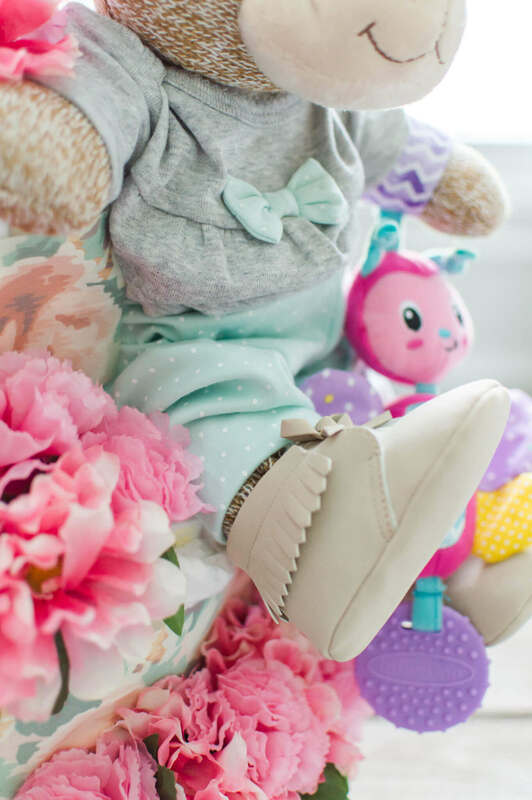 When I stepped back after I was finished, I couldn’t help but go, “AWH!” Between dressing a stuffed monkey and the smell of baby powder – baby fever hit hard that day, friends. That’s all, friends! 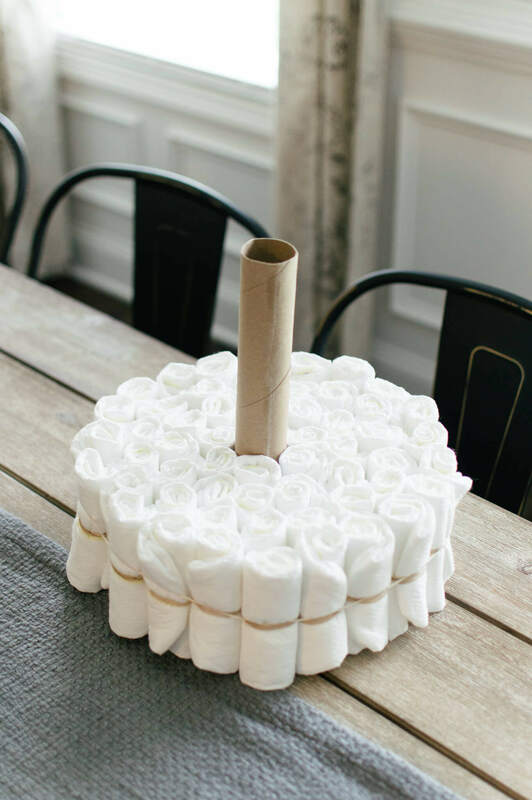 If that was not the easiest DIY diaper cake tutorial, I don’t know what would be. 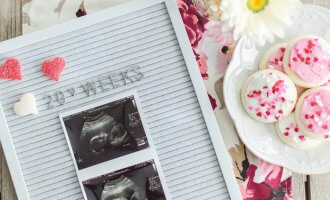 I hope this tutorial is one that will inspire you with showering your sweet momma-to-be friends and their tiny blessing. Let me know what you think, and tell me how your diaper cakes turn out in a comment below! 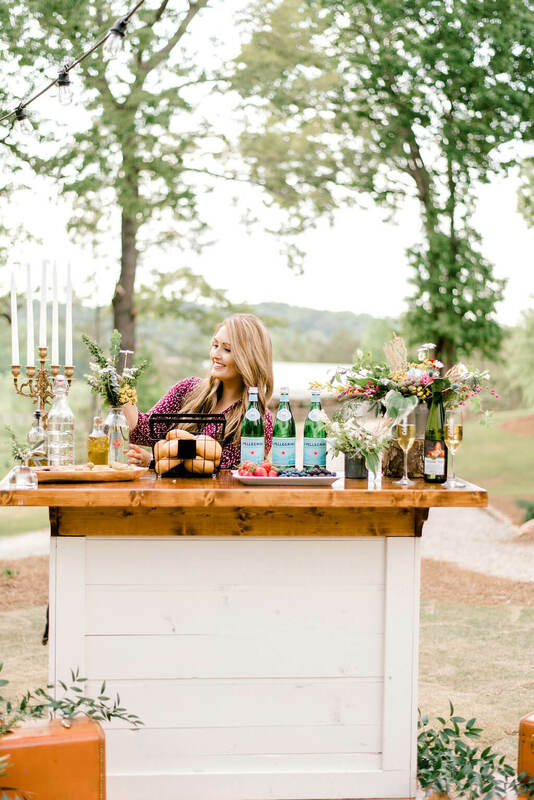 This is such a cute idea for baby showers! thanks for sharing. This is so stinkin cute! 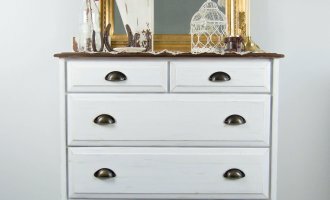 Any mom to be would love this gift. This is so cute and creative! I love the floral accents! So pretty! 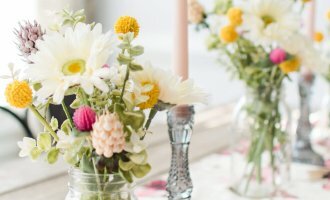 My friend is pregnant, and I’m absolutely making this for her shower! Your instructions were amazingly simple. Your DESIgn is beautiful. Thanks for sharing!